State-sponsored health insurance for all Marylanders such as the single-payer plan proposed by Democratic gubernatorial nominee Ben Jealous could cost $24 billion a year, forcing lawmakers to significantly raise taxes, according to a nonpartisan analysis. Such a cost would increase the state’s $44 billion operating budget by more than half. The analysis, drafted by the state’s Department of Legislative Services and released to The Baltimore Sun, said Maryland would have to levy a 10 percent payroll tax against every business and charge a $2,800 fee for every man, woman and child to pay for a new health care system in which doctors bill the state instead of private insurance companies. “Clearly, any single-payer program represents a significant restructuring of the State’s current health care delivery system and tax system,” the analysts wrote. Just for some context: the total FY19 Maryland State Budget is approximately $44 billion. The Ben Jealous health care scheme would require a 55% increase in the State Budget. Ultimately, the $24 billion needed to fund this risky scheme would come from you, the taxpayer. And it would cost not $2,800, but over $4,600 for every man, woman, and child in Maryland to implement the plan. The Jealous campaign — which has pledged to create a universal health care system without waiting for the the federal government to take the lead — pushed back against the analysis, saying it believes an overhaul of the health care system can be done for much less. Moreover, they argue, even though the state budget would grow, the average Marylander would pay less for health care. If Jealous is elected, Harris said, he will create a commission to figure out how to implement a single-payer system and how to pay for it. So to be clear, Jealous wants to radically overhaul Maryland’s health care system, has no idea how much it costs, and has no idea how he’s going to pay for it. While my opponent runs his campaign based on small ideas that tell us we can’t do any better than rising premiums and outrageous prescription drug costs, I’ll continue to press forward with detailed plans to move us toward a stronger Maryland. That includes building upon our current All-Payer system to get a much better deal for the money we already spend on healthcare. Our families and small businesses can’t afford the status quo. It’s time they had a governor with the courage to fight for them everyday. So the Price Tag for the Ben Jealous health care scheme will be at least $24 billion. The insane thing about that number; is the fact that number does *not* take into account all of the other big government schemes that Jealous wants you to pay for. How much will free college tuition cost? How much will across the board student debt relief cost? How much more will new “investments” costs? How much will it cost for Jealous to implement new rentseeking environmental schemes? At some point, you start to realize that $24 billion is a starting point for what Ben Jealous has planned for Maryland. 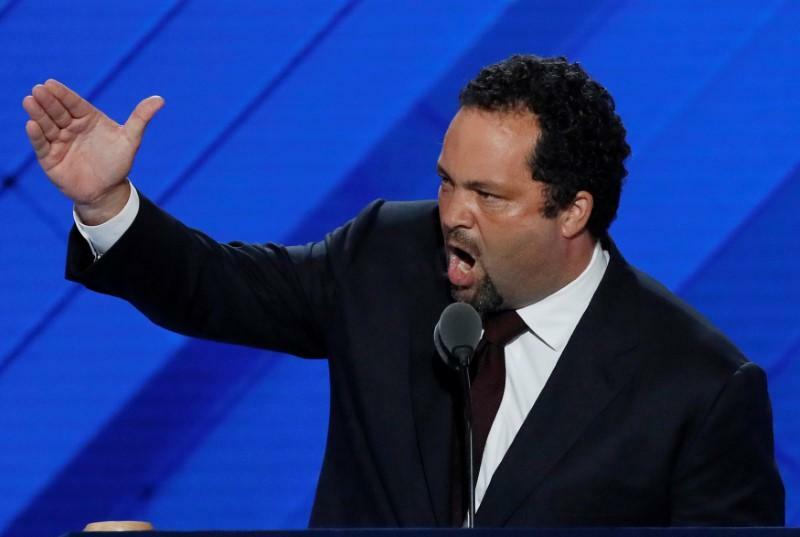 Once you add up the price tag of all the initiatives and big government programs that Ben Jealous wants to implement, you’ll probably see that Ben Jealous ultimately wants to double our state budget, which would require doubling our tax revenue, which would require onerous and immoral tax increases across the board that would disproportionately hurt working Marylanders. $24 billion for an unproven and expensive Medicare for all scheme? That’s a lot. But it may only be the beginning of Ben Jealous’s reckless spending proposals.